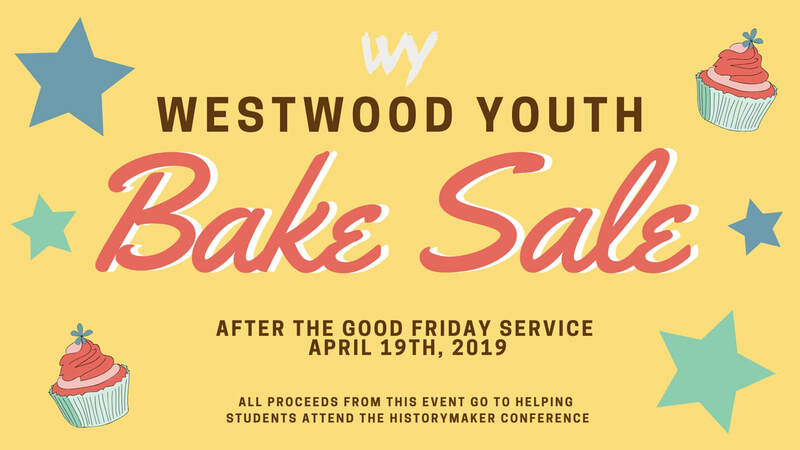 Westwood Youth will be having a bake sale after the Good Friday service (April 19th). All proceeds from this event go to helping students attend the Historymaker Conference. ​If you have any questions, please contact Pastor Adam or Meredith. We had an amazing time with Westwood Youth at the Historymaker Conference! God is doing an amazing work in the lives of the young people in this province! ​A huge thank you to all of the volunteers that helped to make this trip possible! ﻿Have you ever wondered what this life is really all about? Westwood Youth is a community of young people that come together to explore questions about life, faith, purpose and Jesus. We meet every Friday night at 730pm for good friends fun, music and discussion.